Premier Polyfilm Ltd. is one of the leading manufacturer and exporter of Calendared PVC products. Our range products include PVC Flooring, PVC Sheeting, PVC Flexible Film, Calendared Leather cloth, PVC Geomembrane, High voltage Insulated Mats etc. We are an ISO: 9001-2008 Company. A name synonym to quality and customer satisfaction. We are committed to produce quality goods and to provide our customers with the best of services. Premier Polyfilm ltd. Company with an experience of 25 years of experience in producing above products as per international Quality Standards. The products meet EN, ISI & ISO requirements of Fire & Smoke and Abrasion resistance, etc. We are marketing our product under the Brand Name Polychallenger, Polyfloor, Polyfabs, Electromat & Aqualining. Our offices are spread over all the major cities in India with a vast network of Distributors and Retailers for the domestic market and we are exporting our products to over 25 countries across the globe. We have various ranges of PVC products with different properties, patterns, designs & colors which fulfill the exclusive requirement. 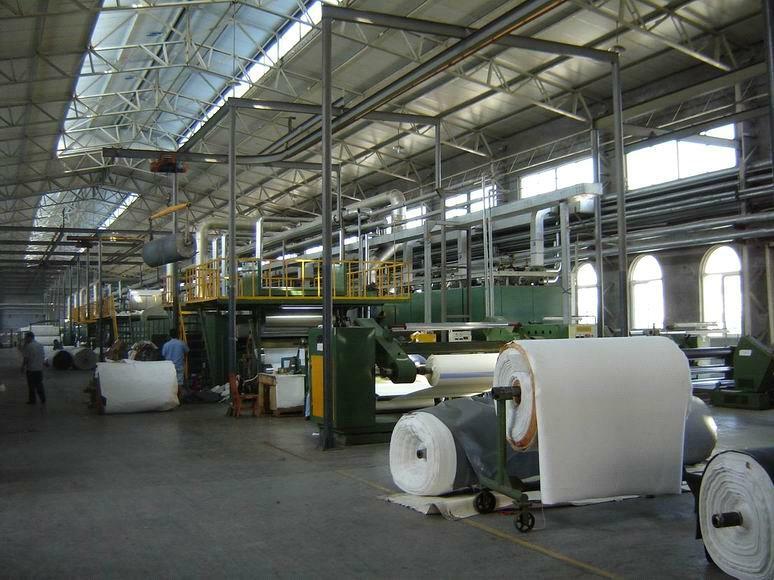 The production capacity of the plant is 16200 MT per year and all the products are manufactured conforming to well accept quality standards worldwide. The Factory houses modern Calendaring lines along with matching printing, lamination and tile cutting facilities, all imported from U.S.A.